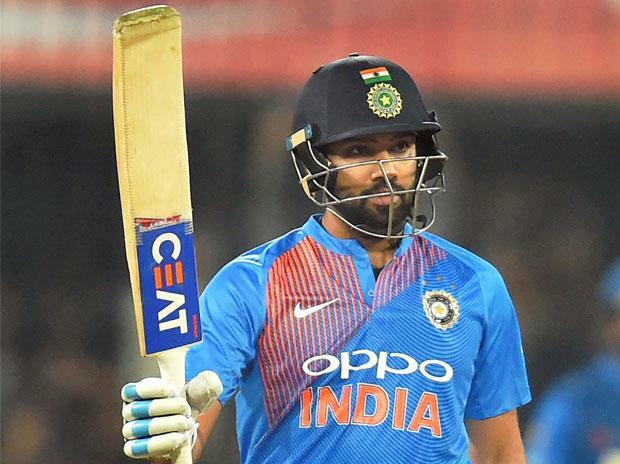 Rohit Sharma on Tuesday surpassed captain Virat Kohli to become India's highest run-scorer in T20 Internationals during the second game against the West Indies at the newly-built Ekana Stadium in Lucknow. Rohit needed just 11 runs to surpass Kohli's record before the start of the match and the Mumbaikar achieved the feat in style, clobbering a 149kph delivery off pacer Oshane Thomas over the mid-off boundary in the fifth over. Before Tuesday, Kohli held the record, amassing 2101 runs from 62 T20 matches at an average of 48.88. Rohit took 86 matches to reach the milestone.